Imagine being able to work from anywhere in the world. For some, it means working from home, free of the commute and hours of the traditional workplace. For others, it means following their ideal weather, living a nomadic life or one of slow travel, where you experience life as a local for weeks or months at a time. Assuming that you still have to work and fund this location independent lifestyle, how would you create a work-life balance? 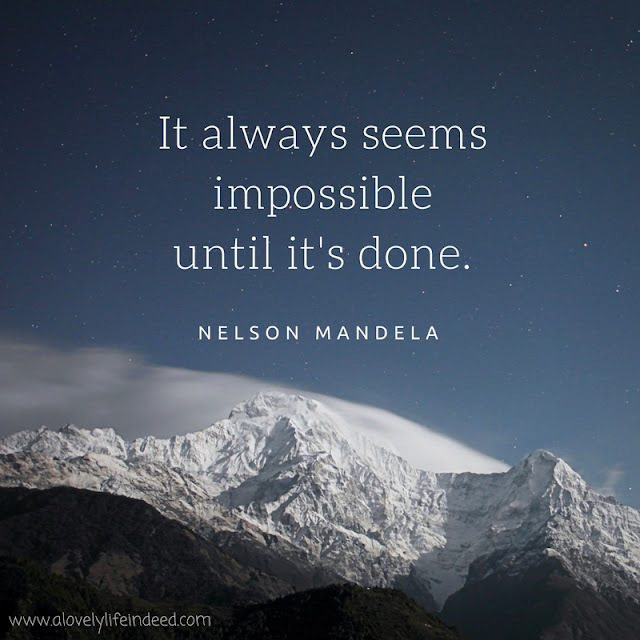 This is the focus of day nine of Natalie Sisson's Freedom Plan Blog Challenge... identifying what location independence means to you. To me, location independence means having the ability to work anywhere in the world, be it in a job with employability anywhere in the world or as a digital nomad, working anywhere with a reliable wifi signal. As a teacher in a traditional brick and mortar school, this is a challenge, but not impossible. For me, location independence means the freedom to travel at will, within our financial means. It means having multiple income streams, one of which comes from an employer that is not me. 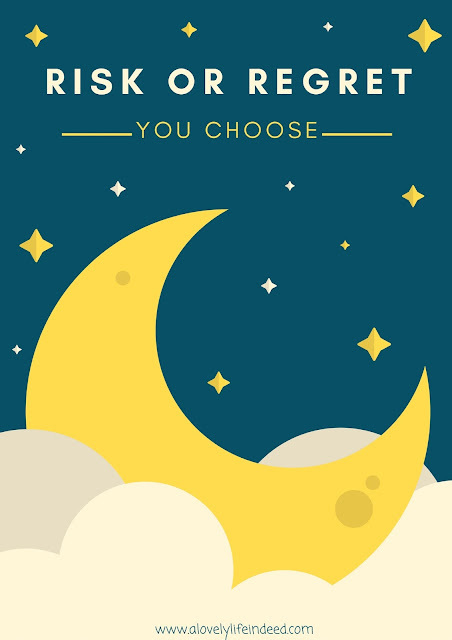 Freelancing is a lovely idea, but relying on my own entrepreneurship for our livelihood is not something that interests me in a full time capacity. My work-life balance is detailed in the work I did to describe my ideal day on Day 2 of this challenge. My ideal day is built on location independence; it's my ultimate goal. How would you define location independence in your own life? Is this something that is important to you or are you happy with a more traditional work environment? 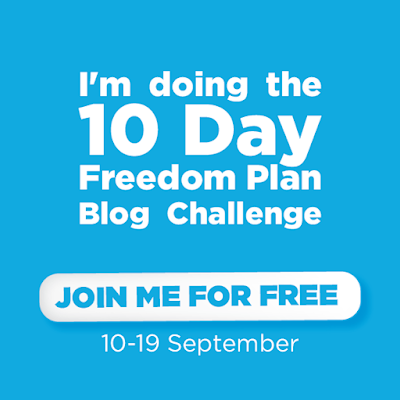 If you want to design life on your own terms and need guidance developing your own personal freedom plan, it's not too late to participate in this free Freedom Plan Blog Challenge. Sign up here. Hi Kelly, I think location independence is awesome for those with personal discipline and motivational spirit. One has to have that bit of entrepreneurial drive within them as you have. I do too. Traditional workplace certainly fits a time and 'place' at some point, for most everyone though, even if only to establish formative experience, beyond that, some are likely more cut out for it than others. Of course, we must believe in ourselves whichever the most desired course.